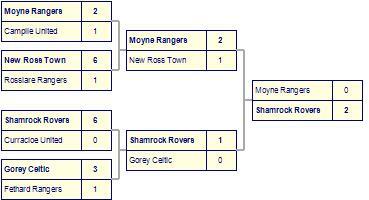 Moyne Rangers beat St Leonards. 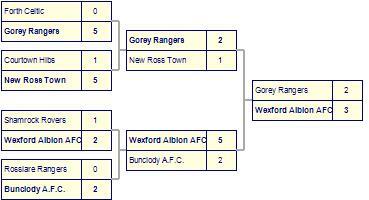 Moyne Rangers take spoils against New Ross Town-2. 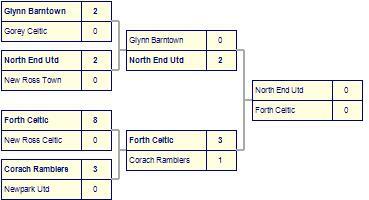 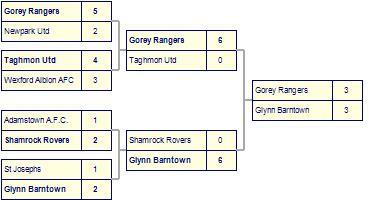 Moyne Rangers win against Rosslare Rangers.